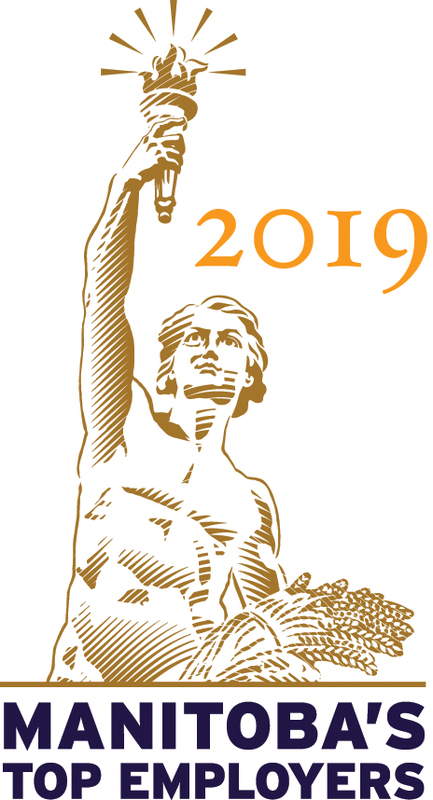 St.Amant is extremely grateful to the Manitoba Marathon for supporting individuals who move to community homes. The Marathon gives a $3000 grant to each person that transitions from River Road Place to a home in our community. This money is used to purchase some of the things that make a house a home like: furniture, bikes, computers, ipads, life-jackets and bedding. St.Amant has 3 teams running the relay this marathon. 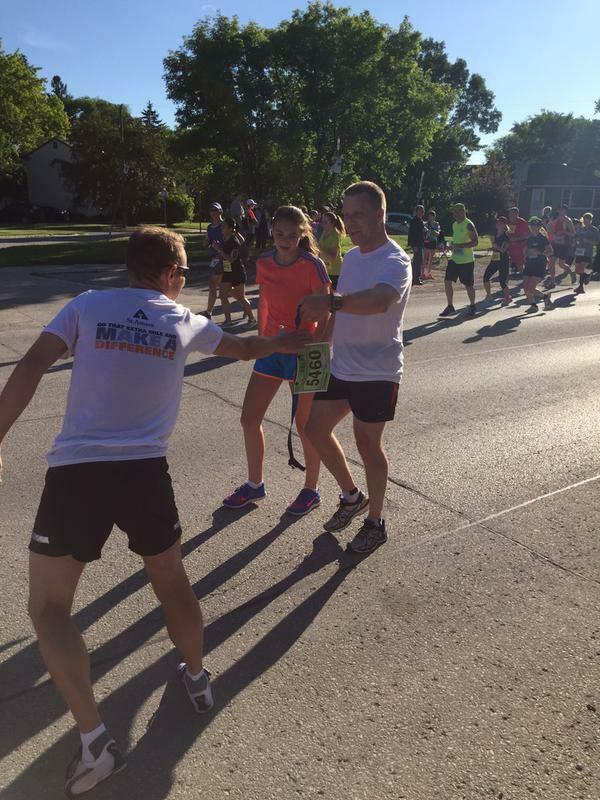 Come and help us cheer them on at mile 7 located at the corner of Lyndale Drive and Ferndale Avenue in St. Boniface. The runners should be passing by sometime between 7:30 and 9 am. 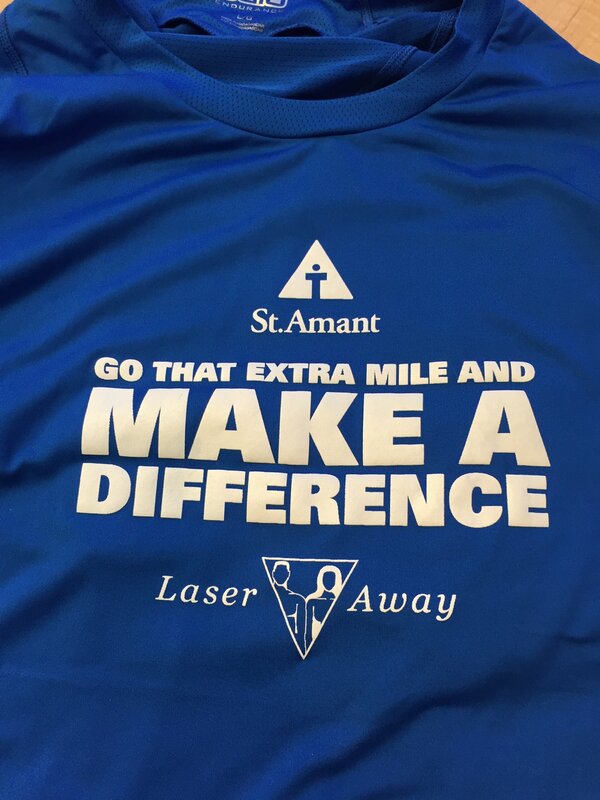 Look for the blue St.Amant balloons and our runners in blue shirts!